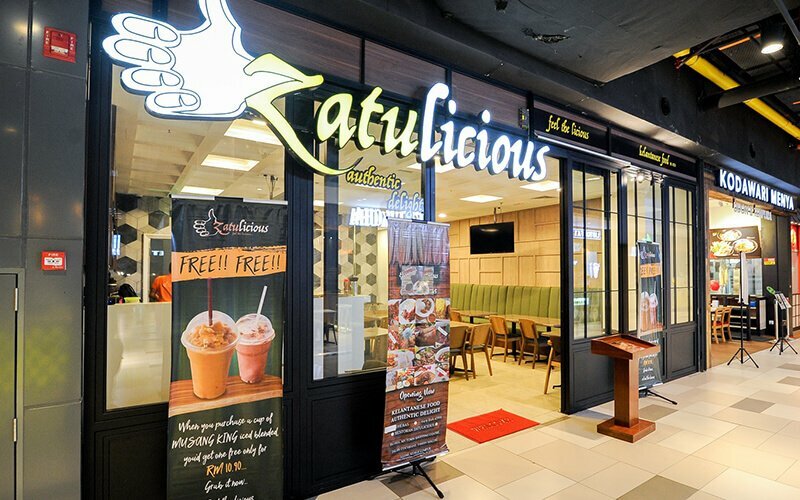 Grab a hearty meal at Zatulicious with this set. 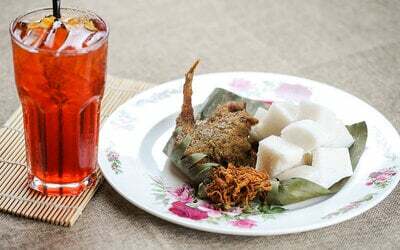 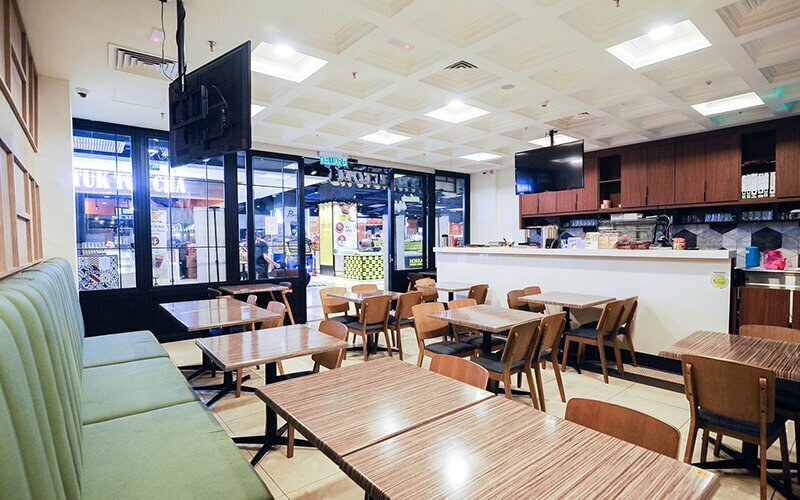 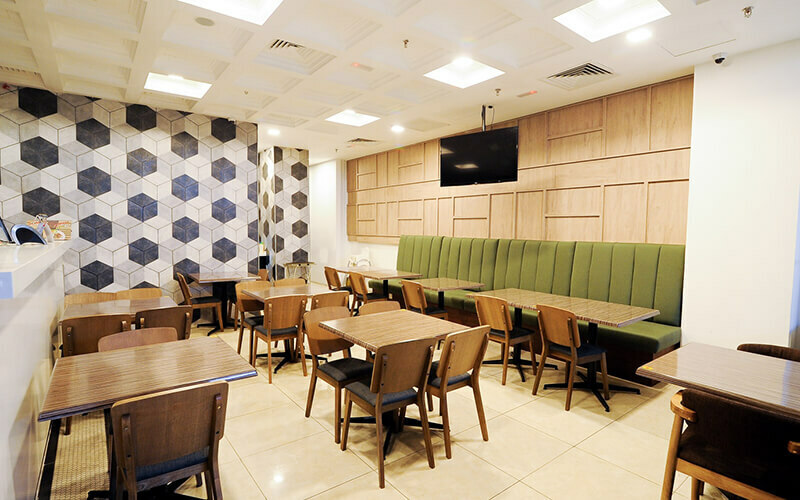 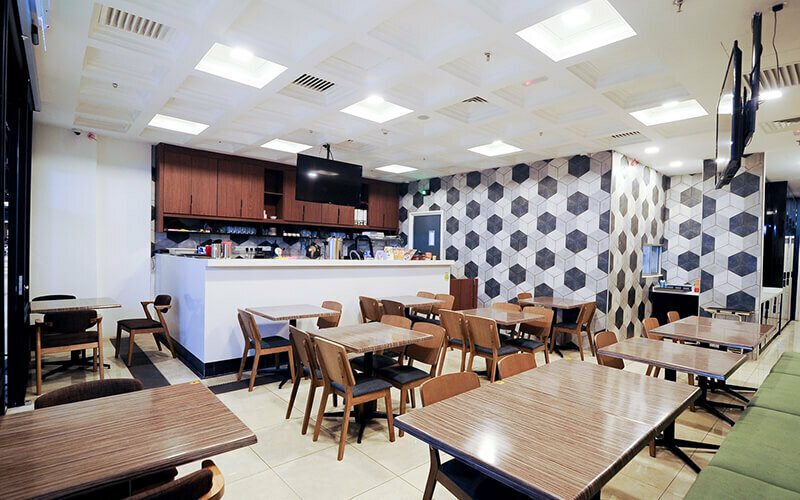 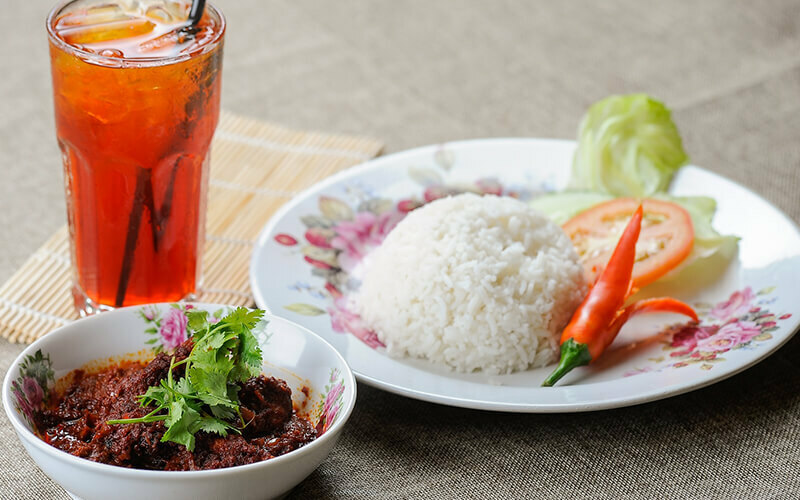 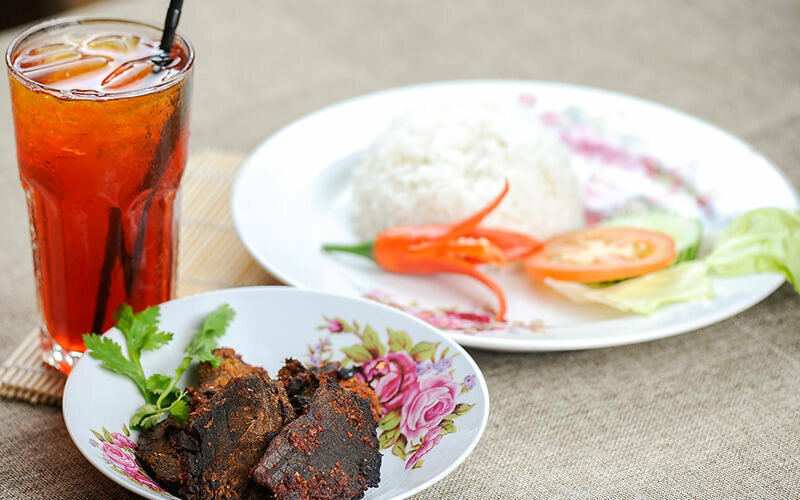 Indulge in a Malay dish of your choice with options that include rice dishes, ayam rendang, ayam masak merah, nasi lemak, and more. 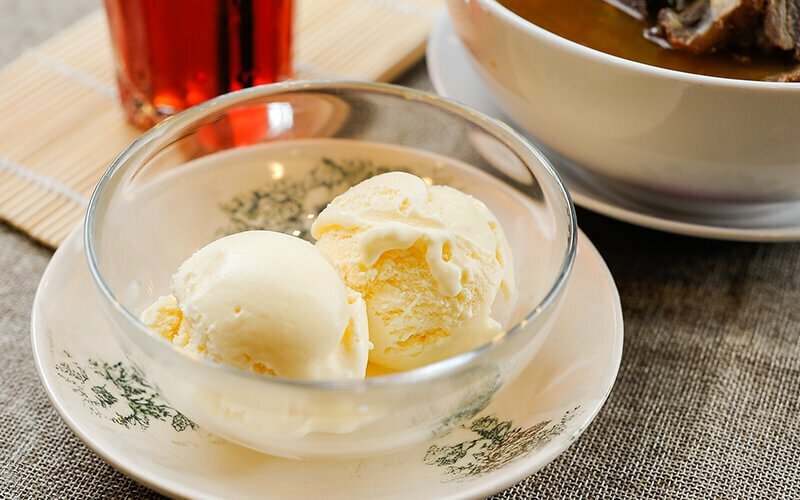 Sweeten up your meal with a single scoop of ice-cream and wash it all down with a drink of ice lemon tea or iced syrup.